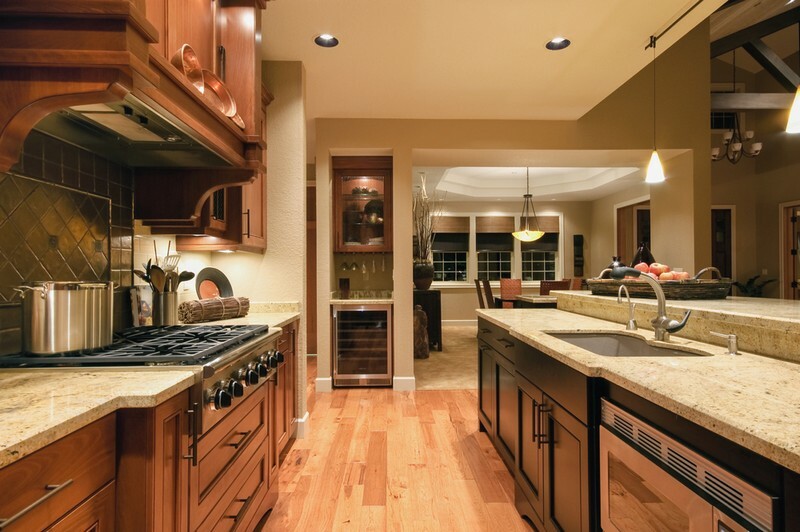 Are you planning to get new quartz kitchen countertops for your Puyallup, WA home? Are you thinking of sprucing up your bathroom with quartz counters? 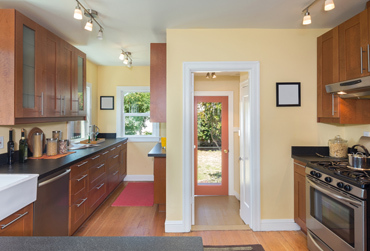 Give 4Evergreen Countertops a call. Since 2006, we have been the first call property owners make in this community when they are interested in having custom quartz countertops installed in their kitchens or bathrooms. 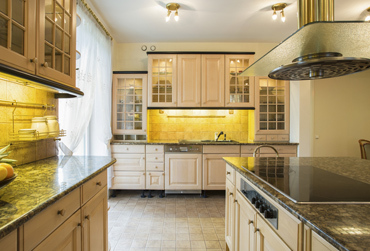 Traditionally, granite and marble have been the top choices when it comes to stone countertops. However, things are changing thanks to growing awareness about the properties of quartz. 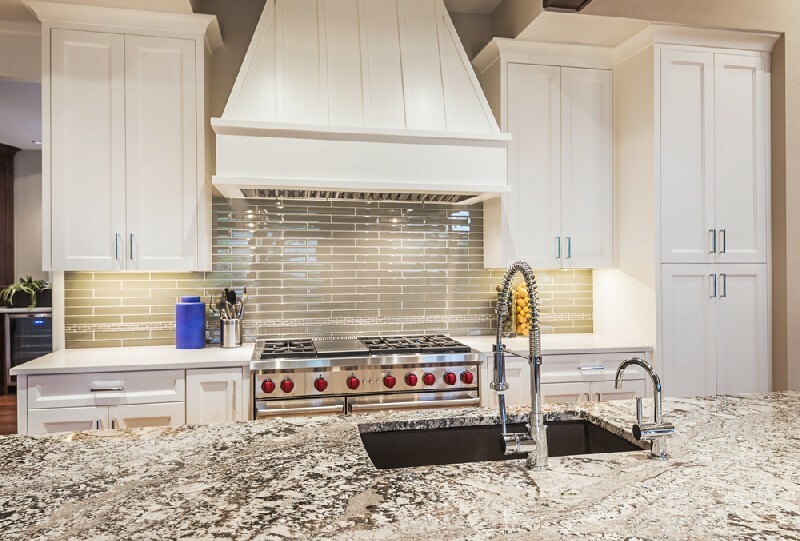 An increasing number of property owners are now investing in bathroom quartz counters and quartz kitchen countertops in Puyallup. When you check out quartz countertops pros and cons before investing in them, you will find a lot of information that makes it a great choice. 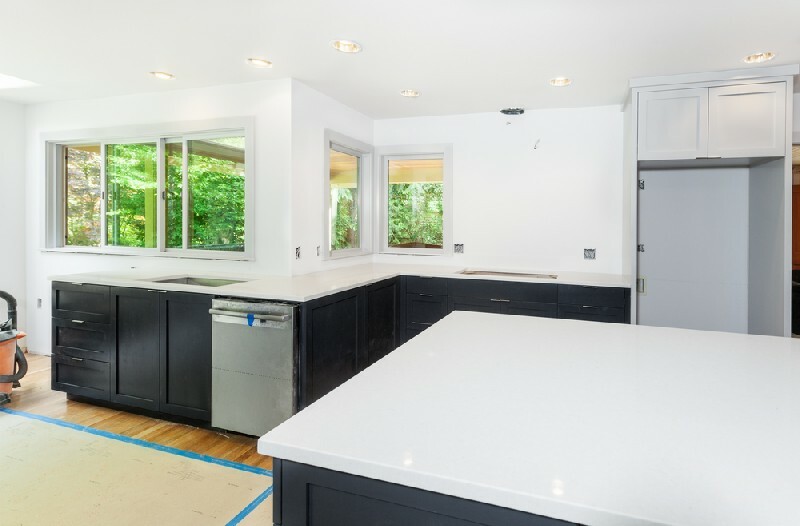 Hire us to make and install quartz kitchen countertops for your Puyallup property with the full assurance that you are investing in extremely beautiful, efficient and durable stone surfaces. Contact us today for a free quote on your quartz countertops project. 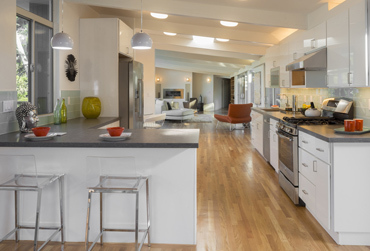 Call (253) 777-3009 to learn more about how 4Evergreen Countertops can help meet your requirements for quartz kitchen countertops or bathroom quartz counters in Puyallup.